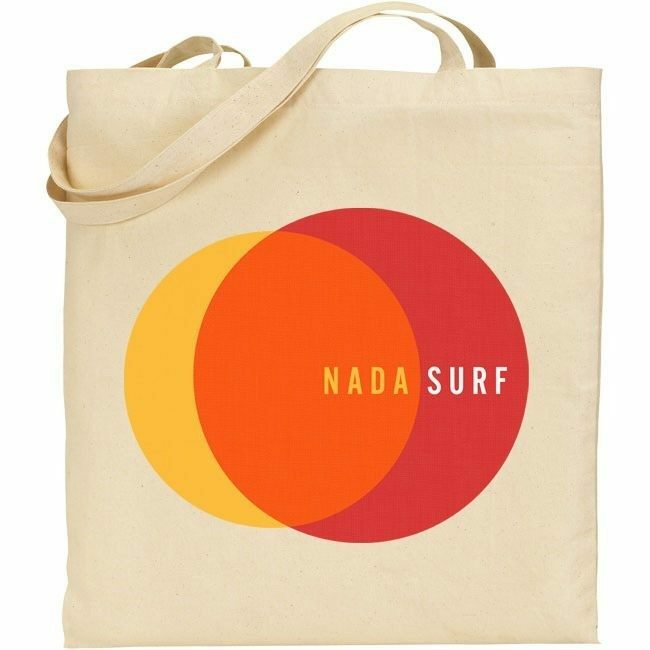 6-ounce 100% cotton canvas tote bag. Self-fabric handles reinforced at stress points. Measures 15" x 16."